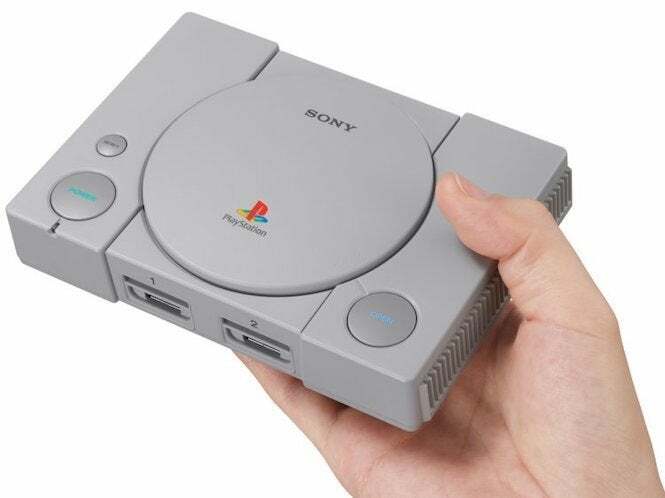 In Sony's haste to make a buck on the mini retro console trend, the PlayStation Classic was released as a half-baked product. On the plus side, their lack of effort extended to security, which means that the console is super easy to hack. That opens up all kinds of retro gaming possibilities that make this console worth a second look, especially since the price has been reduced to $59.99 ($40 off). At the time of writing, you can get a Sony PlayStation Classic right here at Walmart with the discount and free 2-day shipping. On a related note, if you don't already own the NES Classic and SNES Classic, you might want to jump on that right away because Nintendo will be discontinuing both consoles after the holiday season. You can grab the NES Classic here and the SNES Classic here with free 2-day shipping.